Custom Postcard Designs That Standout! There are hundreds of people in your area who are in need of dental care, but aren’t aware of your dental practice. Dental direct mail postcards are an effective way to get the word out to potential patients and advertise any specials your practice offers. Whether it’s X-Rays or extractions, we can help you reach out to new patients. Custom dental postcard design is our specialty with having mailed over 200,000 million postcards for our practice’s nationwide. With the experience of having mailed millions of custom designed postcards exclusively marketing for dental practices, we have the knowledge and expert marketing and design teams ready to give you the most successful dental direct mail campaign possible. Our work has taught us a lot about customer needs from monitoring the responses of those cards, such as what designs and offers receive the strongest response. 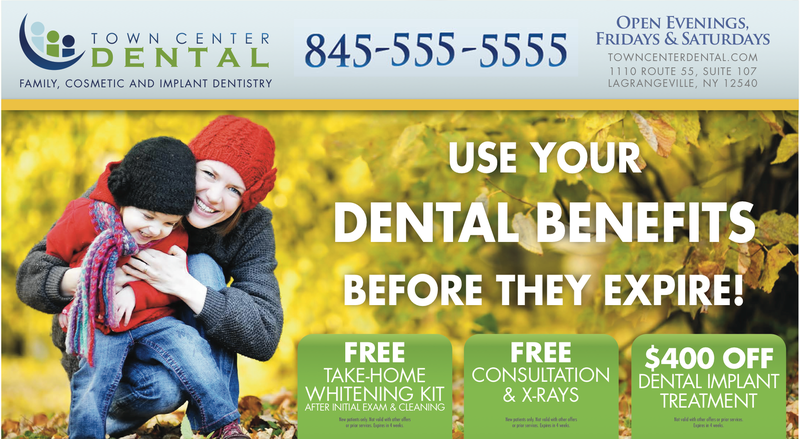 You can rest assured that the design of your postcard will also be an effective tool to get new dental patients. We are so sure about our proven method that we guarantee it with a 100% money-back guarantee. You’ll begin the custom postcard design process by browsing our extensive gallery of templates with their own unique design and style. Each sample in our dental postcard gallery is clean, beautiful and professionally designed. Whether you’re a pediatric dentist or specialize in oral surgery, we have enough looks to fit any dental practice branding. To make sure we get it right, you’ll receive a design questionnaire to gather all of your important information, such as your logo, additional artwork or photos that you would like to include on your card. Based on your questionnaire, our design team creates a custom postcard that reflects your professional branding, dental services and special new patient offers. If you aren’t satisfied with the first draft, we will revise it as needed to get it right. Additionally, our team will create tag lines, call-outs, offers and design elements to make your custom dental postcard a success. We collect data from the first few mailing sessions to improve your campaign and improve the performance and interest of your current postcard design. With us, your campaign will be relevant all year round and display your practice’s unique new patient offerings, updates to staff, services and locations. If you’d like to learn more, request a free dental postcard design consultation! Get started by calling 877-319-7772.